Somebody asked me via my Facebook fan page if I'm going to do a blog sale for the victims of Typhoon Yolanda. Yes, I am-I have been meaning to ever since this tragedy struck the country, but I just had so much work to be done. Finally, I've found time and I'm also partnering up with one of by closest beauty blogger friends in the industry, Liz of Project Vanity. 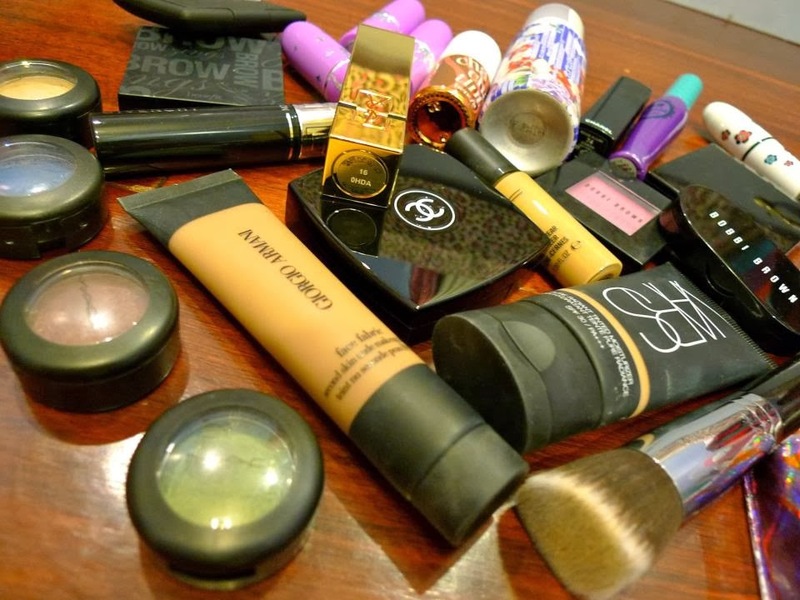 Expect to see a lot of makeup products and a couple of perfumes in Liz and I's blog sale-Nikki of Askmewhats will be sending over some of hers too. It's happening this Saturday, November 30, 2013. Click READ MORE for the important details. Time: 1:00 P.M.- 6:00 P.M.
All proceeds from the sale will go to Red Cross. Customers will automatically pay to Red Cross for their transactions. Here's the map courtesy of Liz Lanuzo. Please, please come and support Liz, Nikki, and I in this project. Liz and I will be there, and we're more than willing to help you out with your beauty concerns! wow ms m.. very generous of you, ms liz and ms nikki! God bless you, liz, and nikki for that kind deed to our kababayans! hi sis! is it possible for u to list the products that you would sell? thanks! Awww.. sayang naman..I am not sure kung makakapunta ako since I am from Laguna pa (and I am afraid I might get lost..hahaha...unless may mayayaya ako). Hope you can do an online sale too :D (and if you do, expect us to be supporting you all the way..) too bad for the rest of us who can't be there.. Yes, will definitely be there! Good thing it's near the MRT station pala! I'm excited! 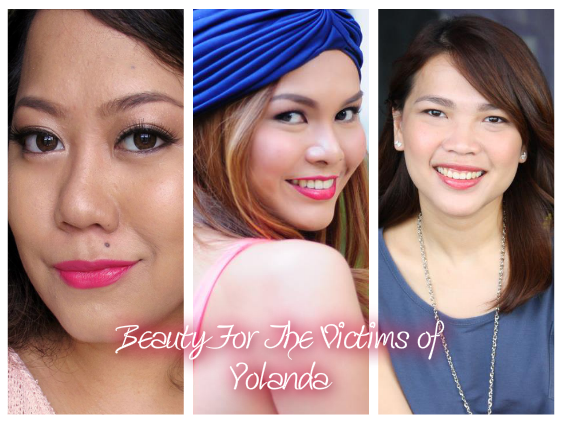 I ma so happy to find out that you are going to have a blogsale to help the victims of Yolanda. Too bad I will not make it there because it is so far from my province. You are so kind hearted to do this. Goodluck Ms.Martha! I pray this will be successful.